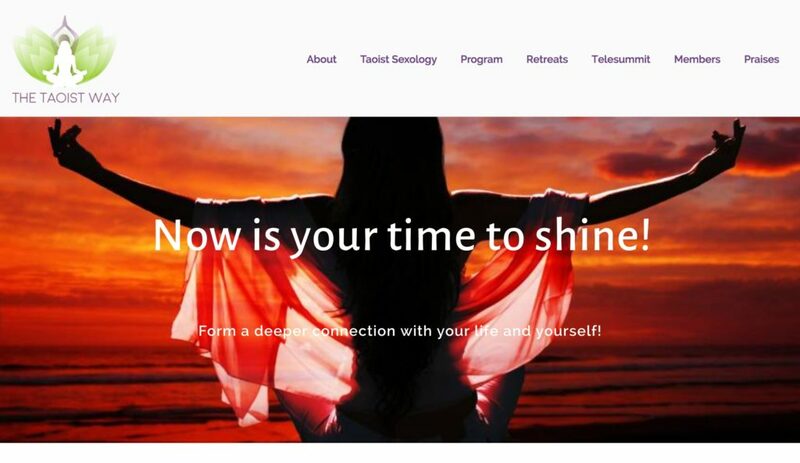 The Taoist Way is a new business and website that we helped create for Yin Wellness, a company that provides services for womens wellness in the traditional chinese medicine tradition. They branched out to create a new 6 month program for womens wellness that included a members only web portal with Instructional Videos and wellness content. The program also included an extensive 75 page cookbook and nutritional program. of which we also helped design and deliver. We worked with them on all of it, from idea to new brand and product launch. We built their website in WordPress with an extensive membership portal, payment gateway, and digital platform to produce a global telesummit. This site and program is soon to be folded into the main Yin Wellness website, our next project together!